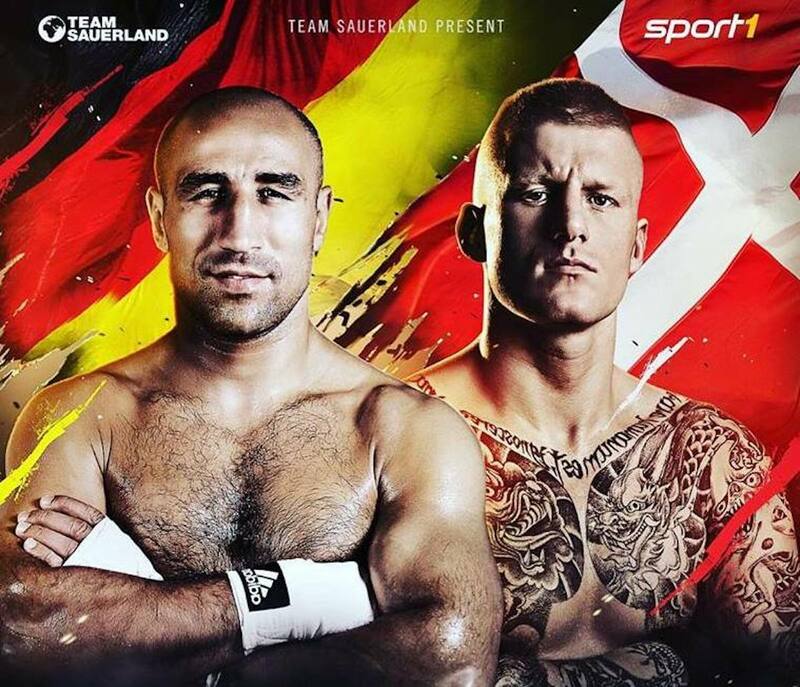 The preparations for the main event Arthur Abraham against Patrick Reinhard Nielsen are running at full speed, both fighters are in the crucial preparation phase while the framework programme also assumes more and more form. Abass Barou will make his professional debut in the welterweight division on April 28, where he will face the undefeated Artur Mueller, also from Germany. Abass Barou is coached and supervised by Ulli Wegner and Georg Bramowski. Another one of Ulli Wegner’s and Georg Bramowski’s protégés will go into the ring that night: Light Heavyweight Leon Bunn wants to expand his winning streak in his ninth professional fight encountering the experienced Tomas Adamek for 8 rounds. More fixtures will be announced soon!